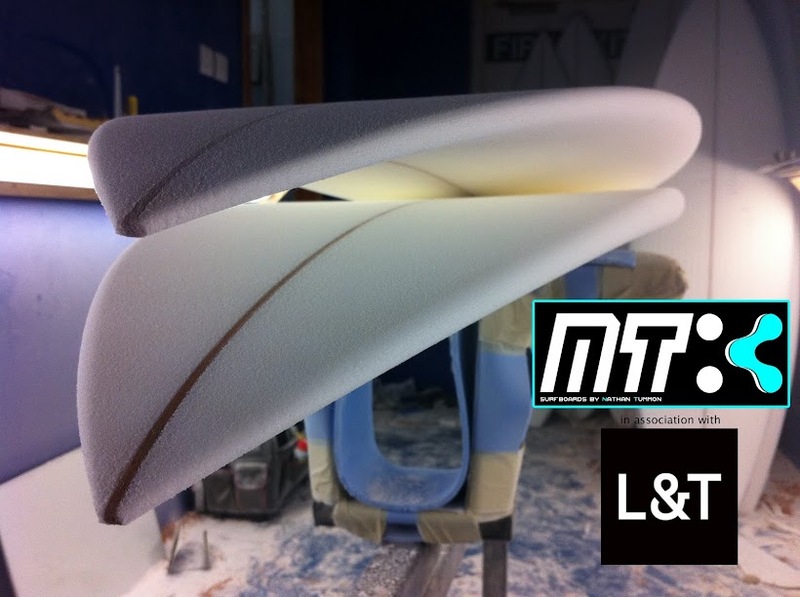 NT Surfboards: Christmas is on the way!! Christmas is on the way!! well christmas is on its way........so NT Surfboards is offering 10% of all orders from now untill the new year!